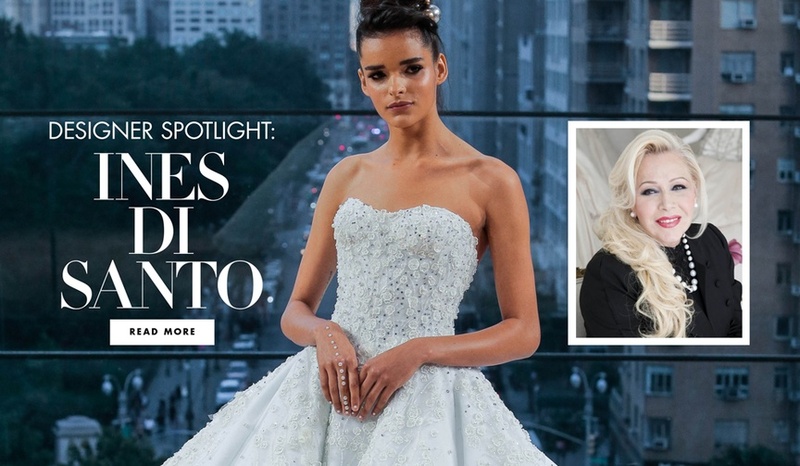 Inside Weddings editor-in-chief chats with designer Monique Lhuillier. 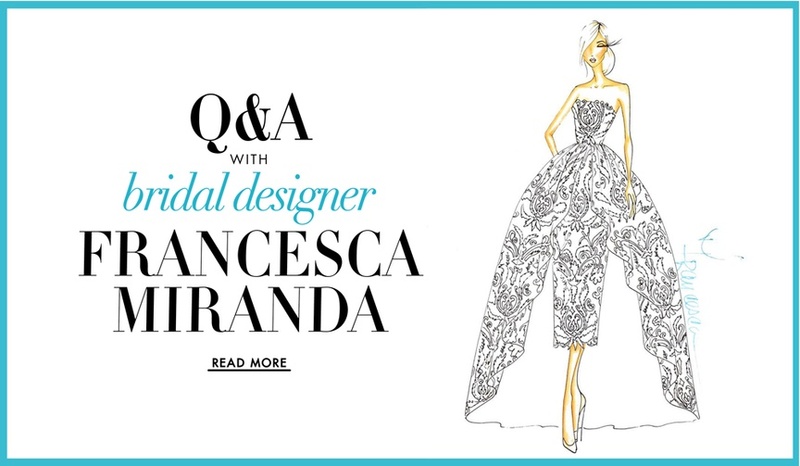 Learn more about the famed designer and the future of bridal fashion. It's the first showroom under the design house's new owner, Shawne Jacobs. 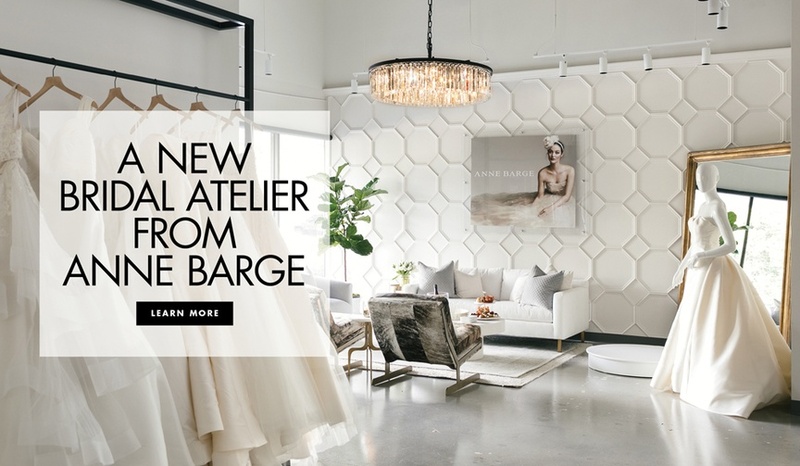 Discover details about the fall 2018 collection and find out more about this talented bridal designer! Discover the pilot episode of Dress Boss – a show about running the design house, Isabelle Armstrong. 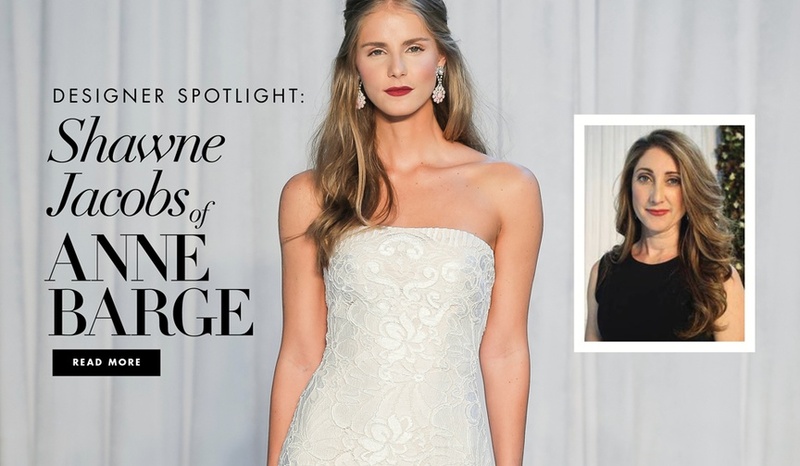 Learn more about this talented bridal designer and see what her favorite gown is! 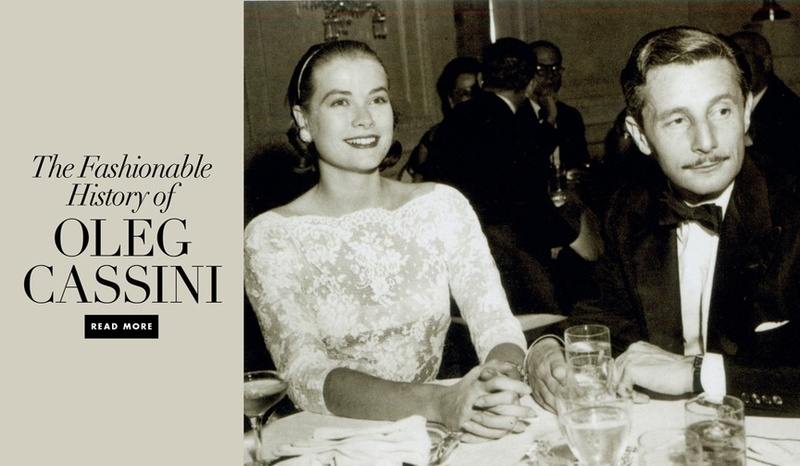 The fashionable history of the bridal designer who dressed Jacqueline Kennedy and Grace Kelly! 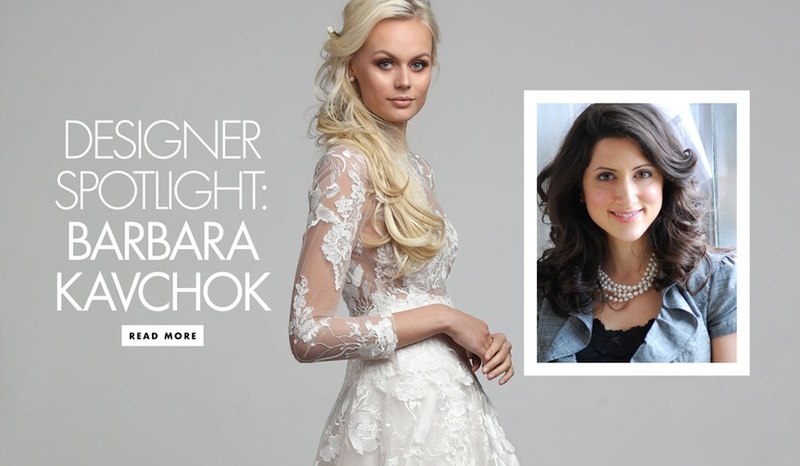 Learn more about the designer's latest collection and her insider advice for brides. The bridal designer shares her tips for brides and gives us a peek at her spring 2017 collection. 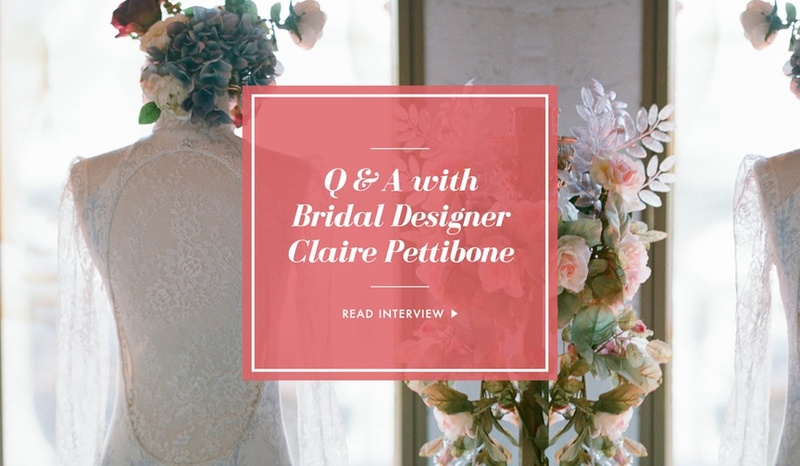 The famed designer of wedding dresses and lingerie on design, life, and love.